welcome you to their official website! 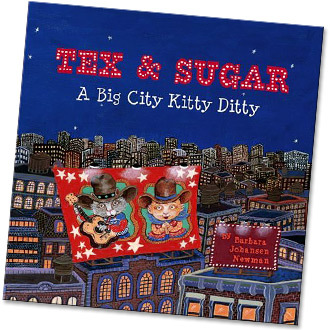 Watch this little Tex & Sugar movie! 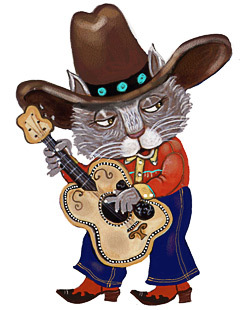 Copyright 2007 Barbara Johansen Newman. All rights reserved. 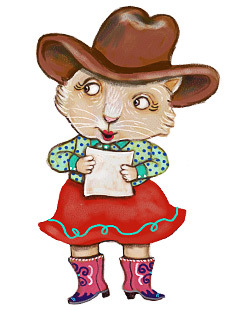 or otherwise reproduced without the express written permission of Barbara Johansen Newman.